Last home in this little mini acreage area. 1.7 acres; all cleared and usable land. 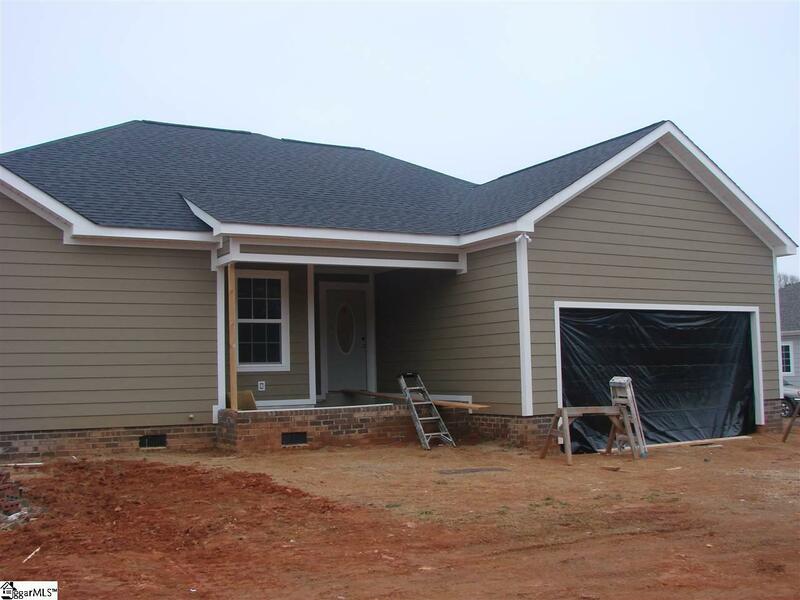 Quality builders on this 3BR/2BA with 2 car garage home built in hardy plank. Sturdy construction for years of care free living. Custom built cabinets; covered back porch-perfect for gazing at this spectacular view. Don't let this one get gone. So hard to find great mini-acreage lots. Close to Oconee Nuclear for work convenience. Minutes to both Lake Keowee and Lake Hartwell so bring your boat or fence in the already grassed land and bring your horse/cow.